Hey girls! Here's something fun and colorful for ya! 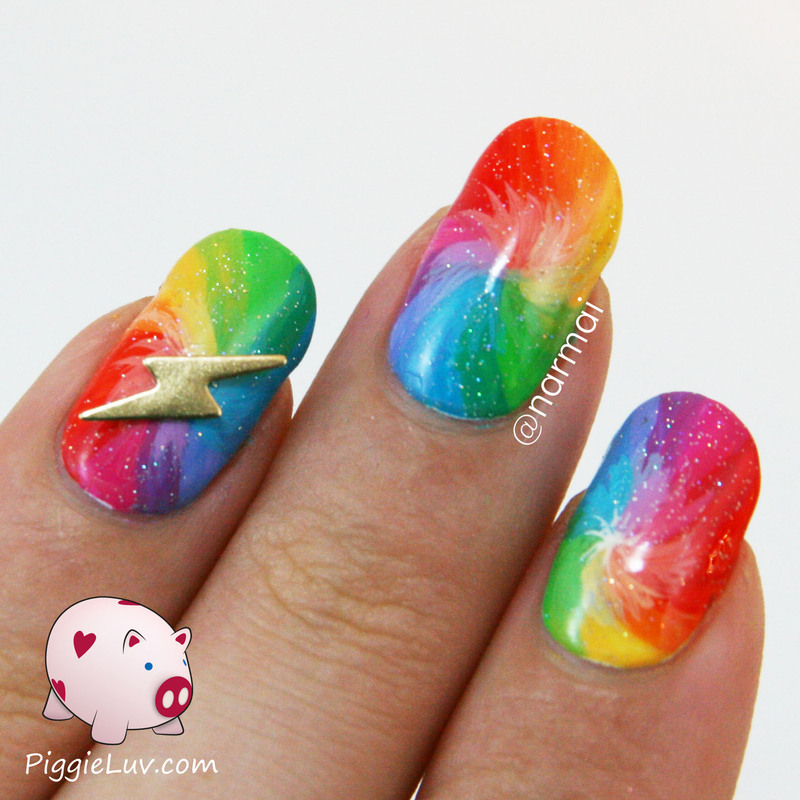 I made these rainbow flash nails when I had NO clue what to make on my nails, and this is what happened. Aren't they cool? Click to see more! To prevent this from happening again, I added the second watermark that refers to my Instagram account. I hope it won't be too annoying. 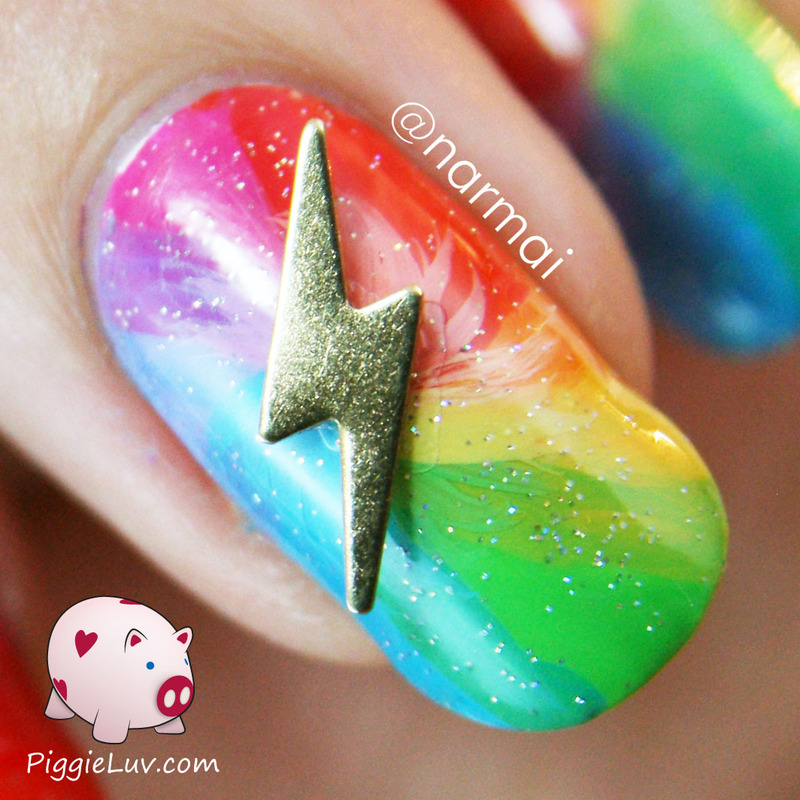 I hope you liked this nail art! 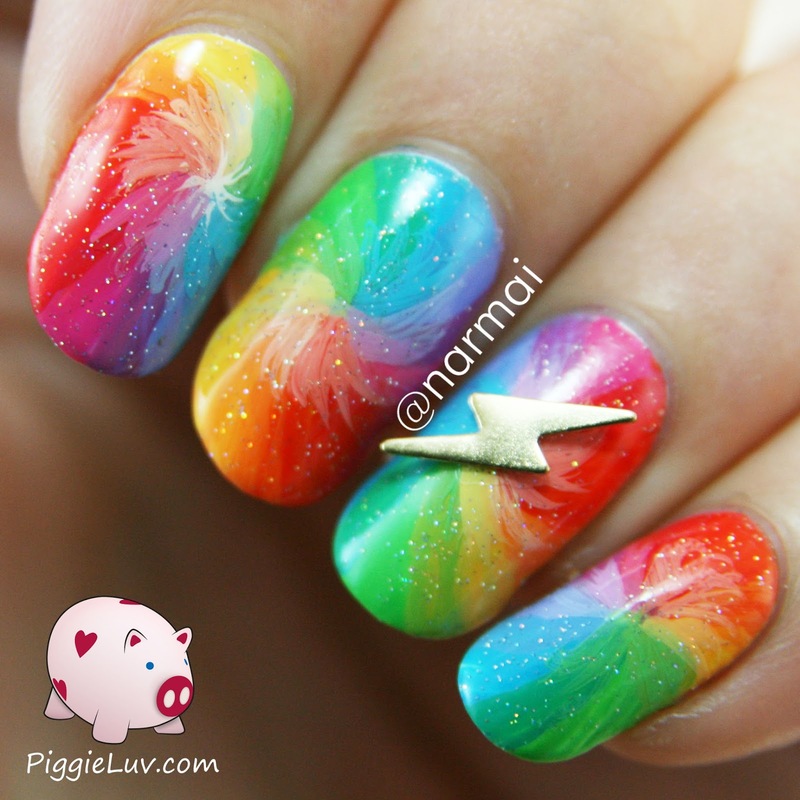 Feel free to share it and come back for more fun nail designs!